Sasha Banks Skips ‘Wendy Williams Show’ For “Personal Reasons” — Is This Linked To Her Future At The WWE? 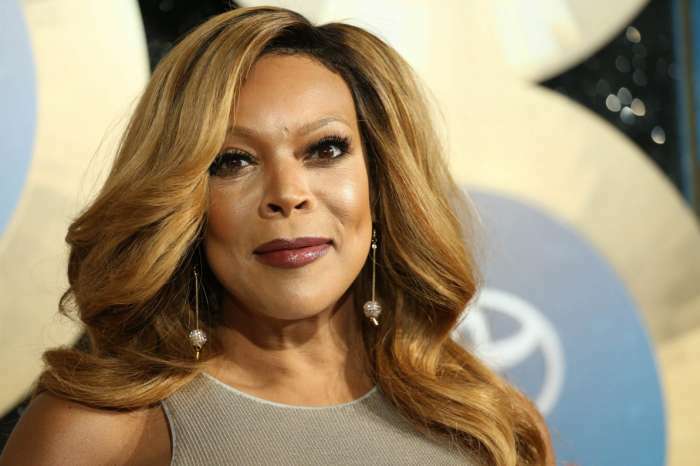 Sasha Banks was supposed to make an appearance on the Wendy Williams Show, but the WWE star ended up canceling her appointment at the last moment. According to reports from the show’s set, producers and others involved are not too impressed with the situation and have expressed their disappointment over Banks. The showrunners have no plans to ever work with Banks in the future, as inside sources claim that they have decided against booking her again. 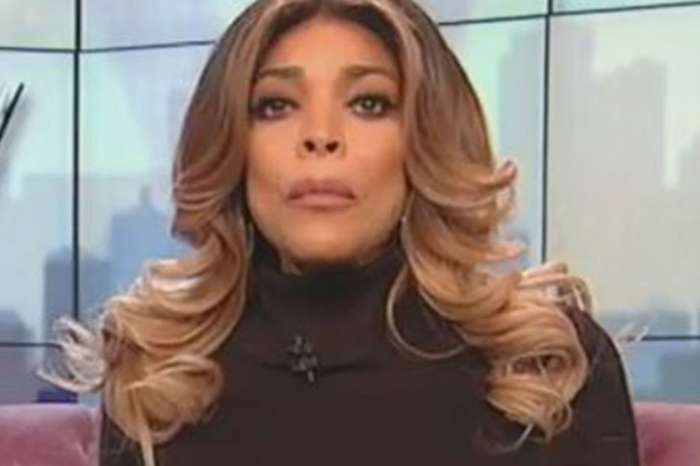 Banks gave no valid reason for canceling her appearance, and she gave the show a very short notice, leaving them with little time to prepare alternative materials for their viewers. 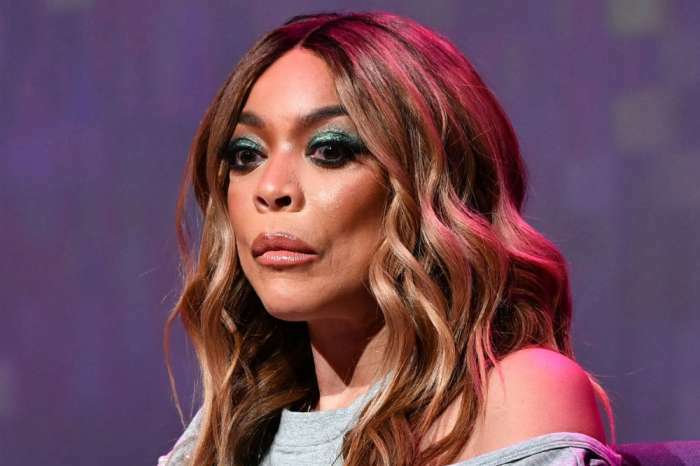 In the end, host Wendy Williams still managed to entertain her audience with extra materials, but according to internal sources, the incident still took its toll on the production and many people were disappointed at having to work extra to cover the situation. 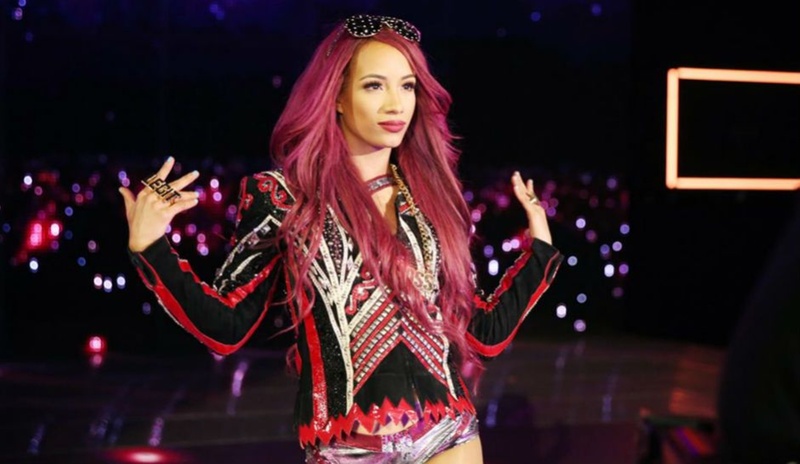 Sasha Banks simply stated that she had “personal reasons” that led to her decision, and she apologized to everyone who was looking forward to seeing her on the screen. Media outlets have reportedly tried contacting Banks for additional clarification, but have been rejected. The official statement issued by Banks is the only one she plans on giving about the current situation, according to reports. 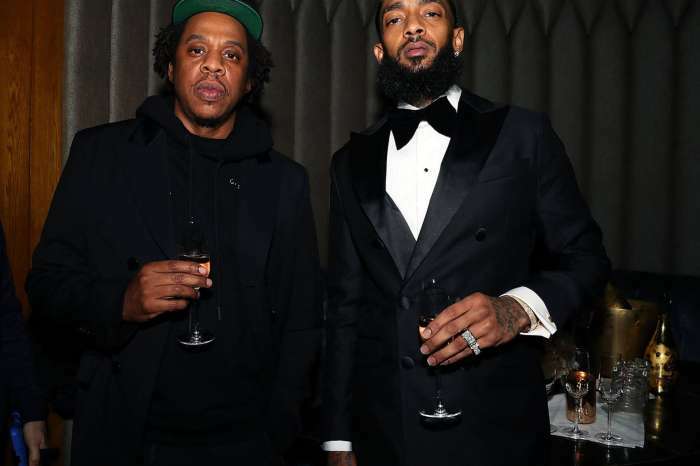 As can be expected, this did not please members of the press, and it looks like many have started to turn against Banks over the recent incident, not just people involved with the Wendy Williams Show.